Use the left hand tab to browse through the extensive RevingtonTR parts catalogue, including our exclusively made upgrades and parts not readily identifiable in the Triumph plates. Use the right hand tab to look through the original Triumph parts catalogues, and view the original plates, along with a list of the parts associated with the plate. 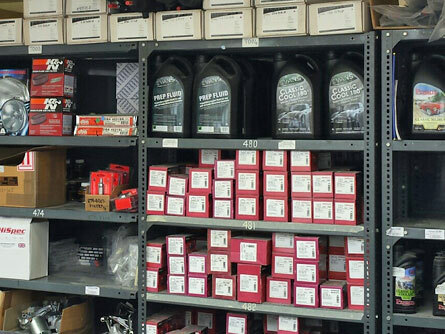 Please choose from the headings below to find Fuel, Braking and associated products that are either difficult to locate in the original Triumph catalogues or are modified and upgraded parts developed by RevingtonTR (such as our outstanding Duel Circuit Braking Systems) or products approved by RevingtonTR. All prices are shown both inclusive and exclusive of VAT. Packing and delivery costs are not included.